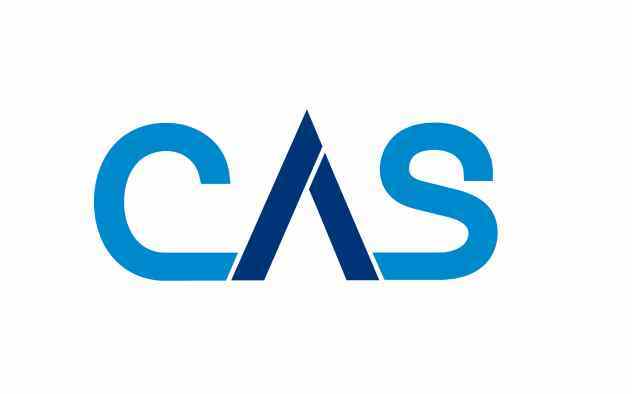 CAS, the team behind Workpro case management software, has signed up to the Scottish Business Pledge, a government and business partnership that champions fair employment practices and sustainable business growth. Business leaders attended an event in Edinburgh last week to hear about Computer Application Service's journey to Employee Ownership. 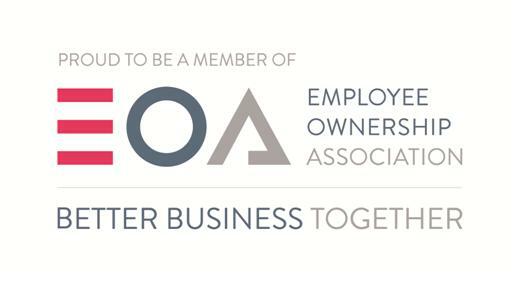 This week our Business Analyst Team Manager, Simon Harbisher, headed down to Nottingham to represent CAS at the Employee Ownership Annual Conference. Simon is currently the elected Employee Benefit Trust Director. 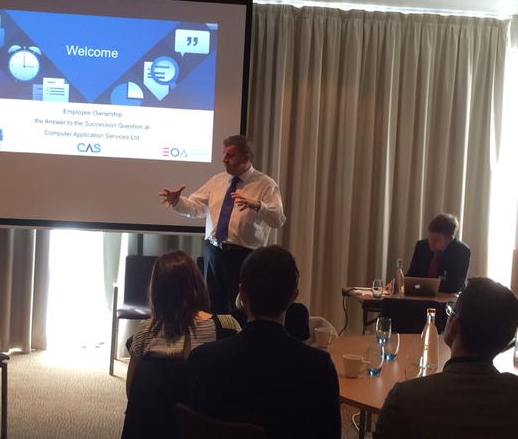 At the start of 2014 CAS and Workpro team made the bold move into employee ownership, led by our CEO Ken Naismith. Why did we make this move? What were the benefits for us, and most importantly, what are the benefits for our customers?